Jaguar Land Rover India today announced launch of the 2.0 litre petrol derivative of the Land Rover Discovery Sport in India at an attractive starting price of INR 56.50 Lacs, ex-showroom, Delhi. Available in HSE Trim, the new derivative is powered by a 2.0L petrol engine that delivers a power output of 177 kW. This is in addition to the 2.2L TD4 & SD4 diesel derivatives already on sale in India since September 2015. We are excited to introduce the petrol derivative of the Land Rover Discovery Sport. This will help us broaden the appeal of this fabulous premium versatile SUV for customers who are more inclined towards driving a vehicle with a powerful petrol engine at its heart along with Land Rover’s legendary off-road capability and reliability – a perfect combination of performance, capability and composure. Introduced with a 5+2 seating option, new Discovery Sport offers exemplary levels of comfort and outstanding versatility. This has contributed immensely to its growing popularity in India. 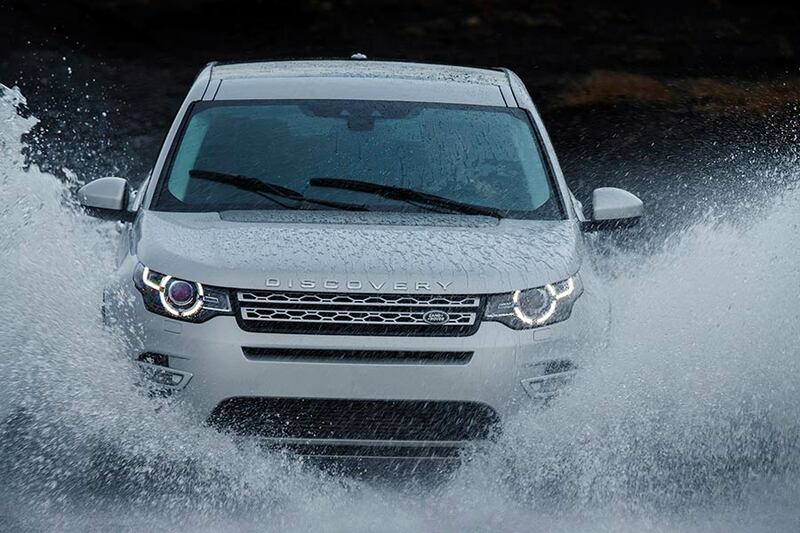 An array of features distinguishes the New Discovery Sport. These include Land Rover’s trade mark “All Terrain Capability”, Hill Descent Control (HDC), Roll Stability Control (RSC), Electronic Traction Control (ETC), Dynamic Stability Control (DSC), Command Driving position, Adaptive Xenon Headlamps, Panoramic Sunroof, multiple USB charging points etc. It also features a remarkable Park Assist feature, which helps in parallel parking and Park Exit & Perpendicular Park which are hugely popular with many Discovery Sport customers.